I have been a sucker for matte lippys lately. 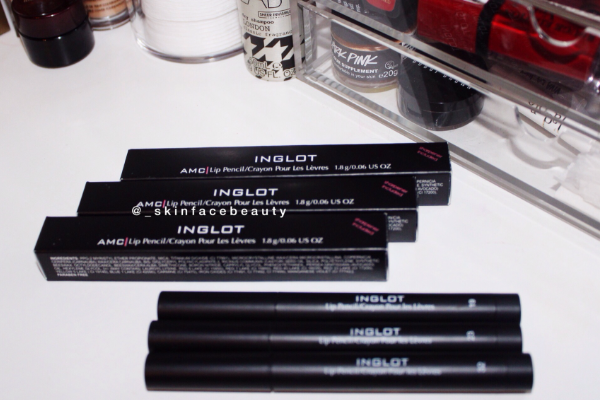 As I was browsing Inglot a few weeks ago, I came across these gorgeous lip liners and just had to purchase a few! 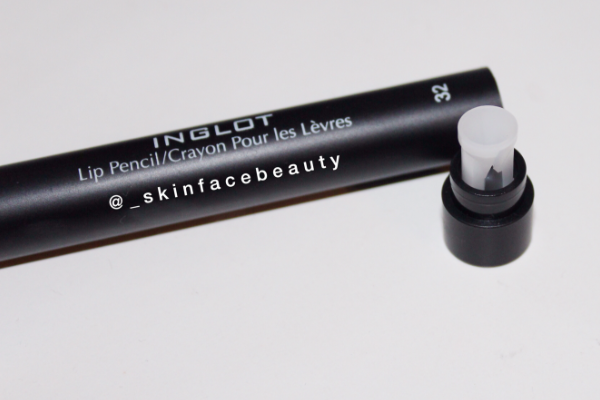 They are packaged very well in a classic black pencil tube with a rotating mechanism and a scrapper on the end. "A pencil that is thick enough to use as lipstick, yet it can be sharpened to a fine point for precise application as a lip liner. Avocado oil moisturises, smoothes and regenerates the lips whilst the modern formula ensures a long lasting even coverage with a velvety matte finish." The AMC range has 21 shades from browns to pinks and berry's to reds. I really wanted them allll but limited myself to only 3. All the colours are gorgeous and wearable, I literally went in and picked these random 3 which caught my eyes first. 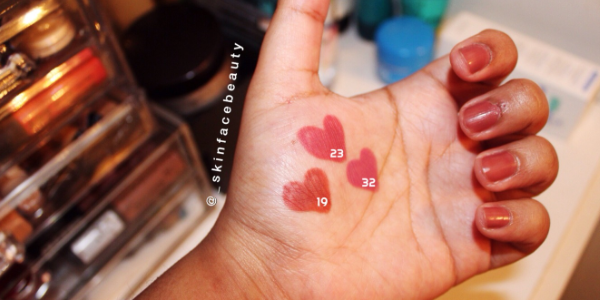 The lip liner is quite drying on the lips and does not glide easily on bare lips so before applying, exfoliate your lips and apply a moisturising balm to create a smooth base for an easy, non-drying application (Lush lip scrub review here). 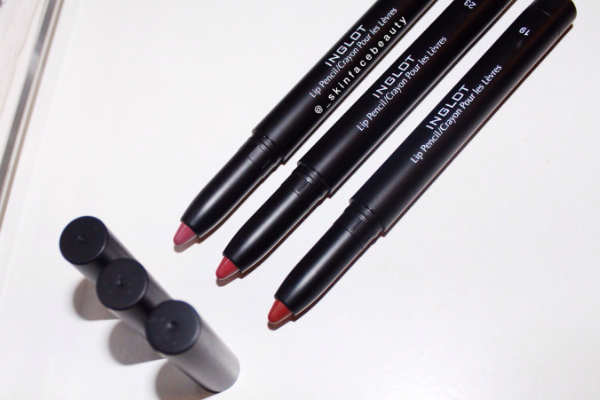 I would definitely recommend these lip liners/jumbo pencils. 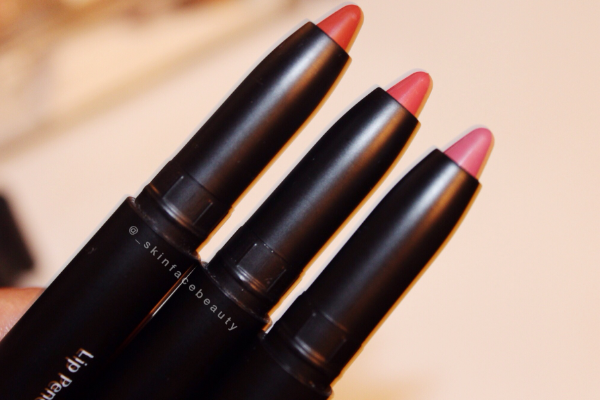 With their massive colour range, there is definitely a lip colour to suit every complexion. Yes, a little pricey. 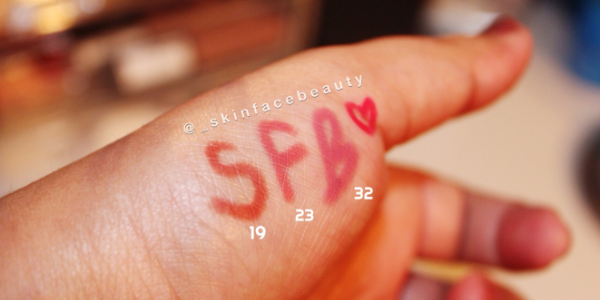 But as a hard lip liner, it will last a very long time- plus it doesn't need sharpening. 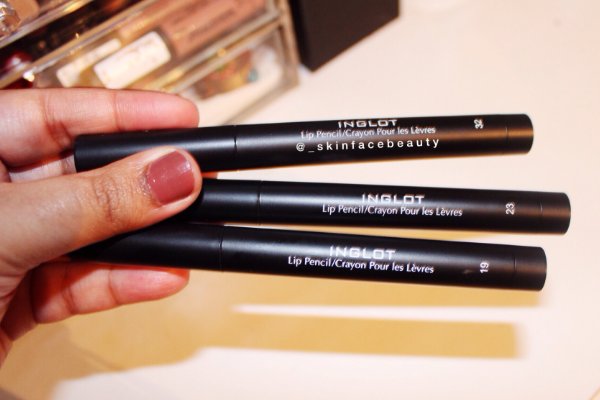 Have you tried these Inglot lip pencils?